Strengthen your portfolio without stretching your finances. Stock options can help you develop a meaningful investment portfolio quickly… often with substantial gain. Your firm has recognized the contributions you have made to its performance and success by granting you options to purchase company stock. Representing more than your company’s respect for you as a valued employee, stock options can help you develop a meaningful investment portfolio quickly… often with substantial gain. That is why the decisions you make regarding your stock options – such as timing the exercise, how to complete the transaction and choosing to hold or sell the acquired shares – should be considered carefully. And since each decision can significantly affect your long-term financial situation, Hajdari Group financial advisors are there to guide you. We can provide advice designed to help you maximize the benefit of your options. 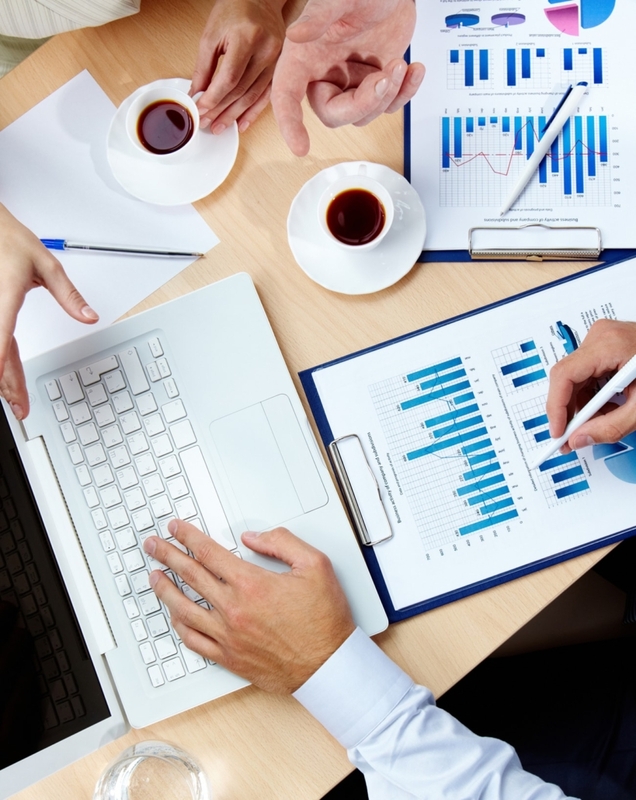 As Hajdari Group advisors, we collaborate with our firms’ stock option professionals to provide a step-by-step service. Our stock option experts contact your company to review its stock option exercise rules and then ensure they are followed on your behalf, as well as help complete required forms. If the stock is to be sold, they also assure that the sale complies with Rule 144 and, most important, they offer punctual payment upon completion of the transaction. Once we have discussed your situation and decided the time is right to exercise your options, we must review the numerous alternatives for proceeding with the transaction. These choices include using your own cash, taking a loan at a very competitive rate or using your existing company stock to swap for the options. You can choose to purchase the options using your own cash. In that case, your primary decision is whether or not to hold or sell all or a portion of the stock. That is a decision that should be made with your tax advisor because of the tax implications. Your financial advisor should also be part of the consultation process to discuss the impact of your decision on your portfolio’s diversification and your overall fi nancial plan. A second alternative is to borrow the cash. For accounts custodied by The Hajdari Group, the firm temporarily extends credit in order to initiate an option exercise. It’s our cashless stock option service. 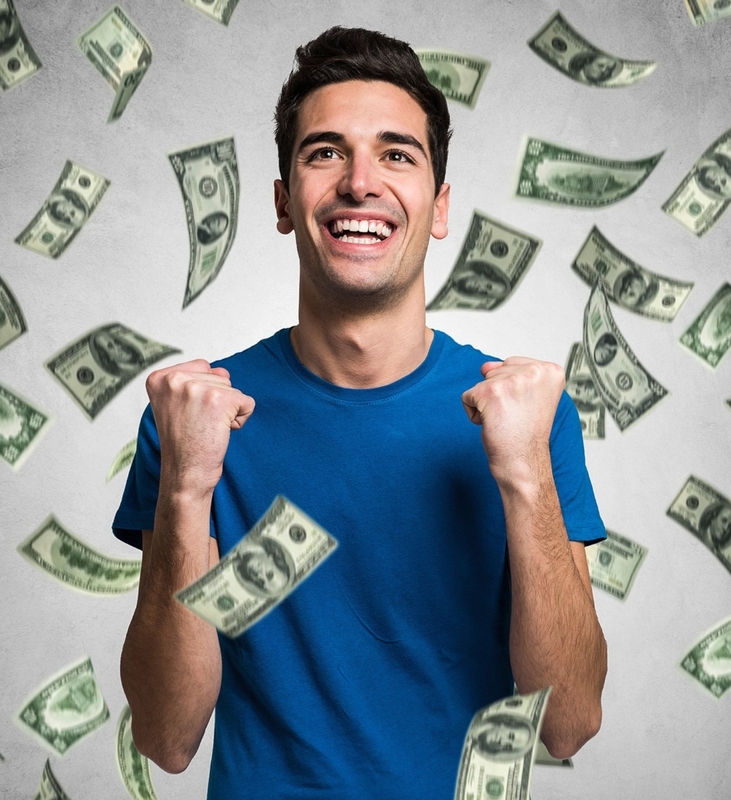 The basic premise is to borrow enough cash to exercise your stock options and then sell enough of the resulting stock to cover the amount borrowed, along with any accrued interest or fees. You can then use the remainder of the equity to build your investment portfolio. The complete process of exercising stock options can take one to two weeks, primarily due to the time it may take a transfer agent to deliver the shares. 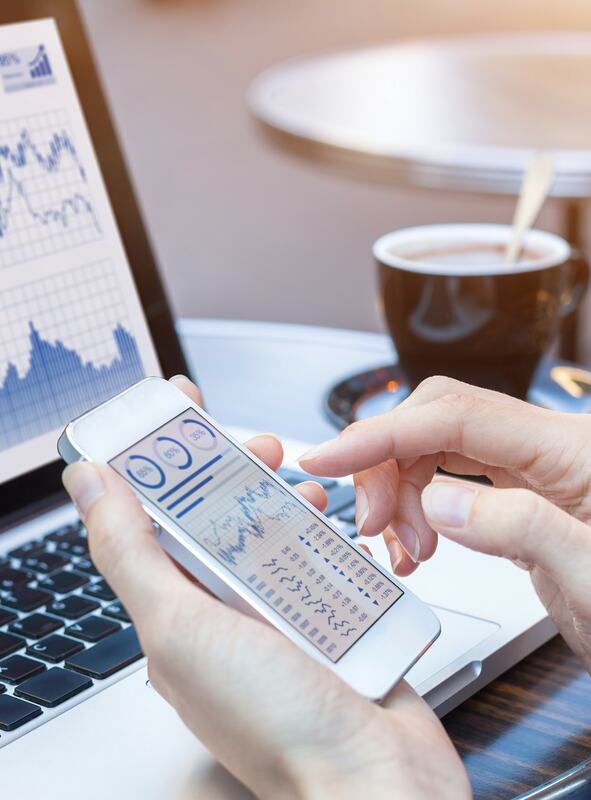 Your stock option qualifies for our cashless stock option service if it involves a stock on the New York Stock Exchange or American Stock Exchange, or if it is traded over-the-counter and meets certain financial reporting requirements. There is no limit to the current market value of the shares you can buy or sell through this program. The shares must, however, be immediately salable under federal security laws. If you choose to immediately sell your shares, The Hajdari Group can loan you the entire amount required, at a very competitive interest rate, to exercise your options. You then pay back the loan when the shares are received and have the difference from the sale to invest or spend, as you see fit. If you decide to exercise your options and postpone selling until the shares are received, The Hajdari Group can loan you up to 70% of the stock’s current market value to pay for the exercise. Once the shares are received in your account and sold, we credit you with the available funds on settlement date, less any fees and accrued debit interest on the amount loaned. If you choose to exercise and hold your shares, the exercise should take place in a Hajdari Group Ready Access enabled account*, which will allow you to use your shares as collateral for a margin loan. First, The Hajdari Group must approve your account for margin borrowing. Next, the marginability of the individual security will be reviewed. Once this has been completed, The Hajdari Group will execute your options and advance up to 50% of the account’s current market value or 50% of the market value of the shares you will receive through the option exercise. Ready Access allows you to borrow at competitive rates and establish your own repayment schedule. * Ready Access is a margin account and may not be suitable for all investors. Borrowing on margin and using securities as collateral may involve a high degree of risk. Market conditions can magnify any potential for loss. If the market turns against the investor, he or she may be required to deposit additional securities and/or cash in the account. The securities in the account may be sold to meet the margin call, and the firm can sell the investor’s securities without contacting them. The interest rates charged are determined by the amount borrowed. Please visit sec.gov/investor/pubs/margin.htm for additional information. Please read the New Account Form and Client Account Agreement carefully before signing. In addition, all new margin clients receive a truth-in-lending statement from The Hajdari Group and a sample margin statement published by FINRA that fully explains margin risks. If you already own shares of your company stock before exercising your option, there may be a tax advantage to stock swapping. Stock swapping allows you to exchange some of your existing shares with the company as payment for your option exercise. Given all the variations, it’s important to consult with your tax advisor for the tax implications of your stock options. 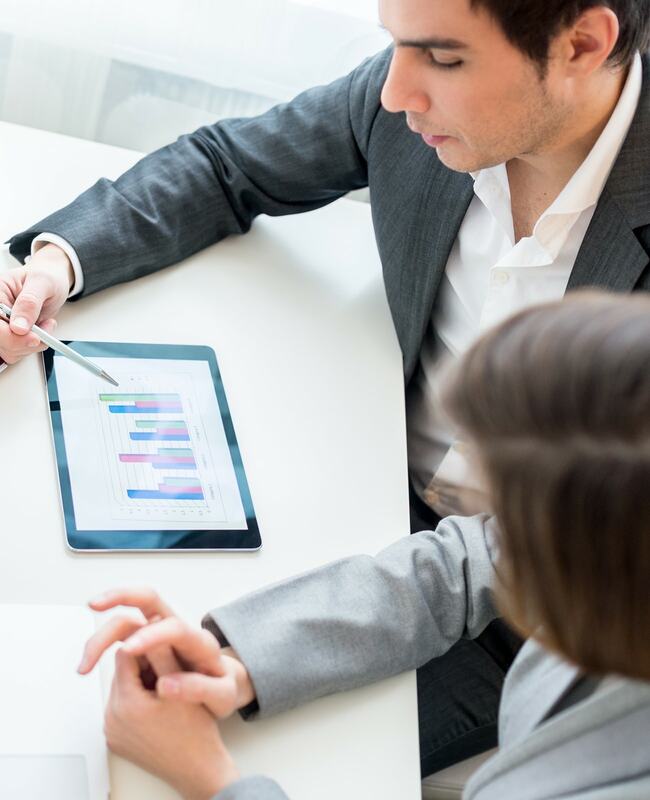 With the help of our experienced advice, you can make the final decision regarding the fi nancial implications of exercising your stock options. However, you should consider how diversification could lessen the risk and volatility associated with holding most of your portfolio in any one investment alternative, in this case, your company’s stock. We can work with you to formulate a financial plan that allocates the assets you’ve created by exercising your stock options into diversifi ed investment alternatives. You’ll also want to consider the tax implications of exercising your stock options. Each type of option, whether it is a non-qualified or an incentive stock option, is treated differently. For example, the exercise of a non-qualified stock option is a taxable event. The difference between the exercise price and fair market value of the stock is treated as ordinary income. Your employer will withhold estimated federal, state and FICA taxes, if applicable, at the time of the exercise. An incentive stock option generally is not taxable when exercised. If you sell company stock acquired through an incentive stock option within one year of exercise or two years from the date you received the option, the difference between the exercise price and the market value is treated as ordinary income and the difference between the sale price and the market value at the time of exercise is treated as a short-term capital gain. The single biggest mistake you can make with incentive stock options is to forget or not know about the alternative minimum tax. Please consult your tax advisor as to how this will affect you. 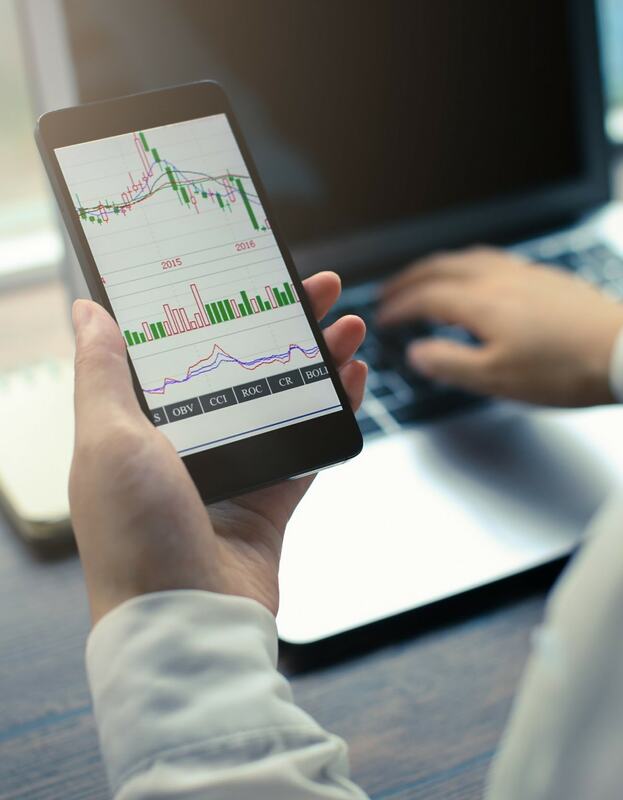 The short swing profit rule is a Securities and Exchange Commission regulation and may affect your option transaction if you are a company insider. According to the rule, if insiders buy and sell securities of their employer corporation within a six month period, they are required to give up any profits made on the sale. However, insiders can exercise their stock options and immediately sell the stock received without triggering the short swing profit rule. 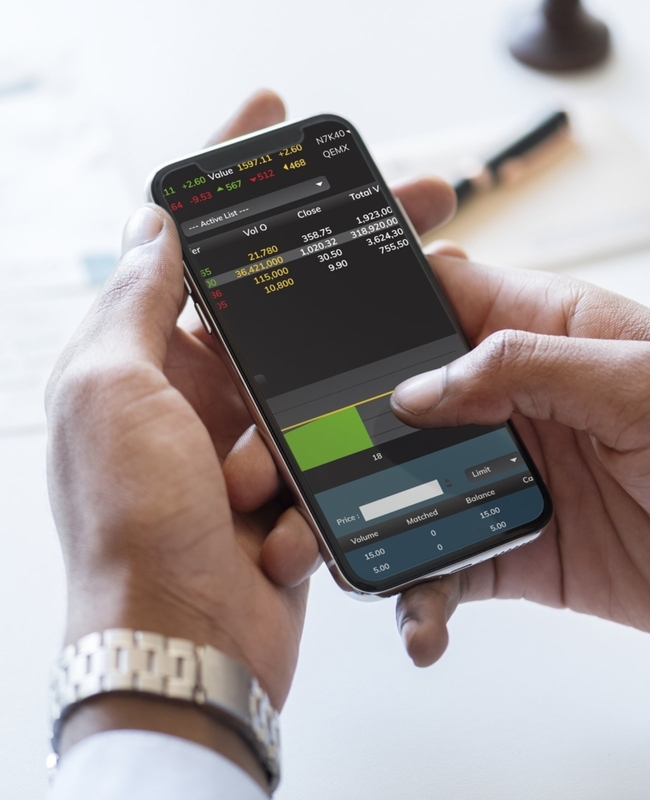 This allows insiders to recognize the tax consequences of exercising stock options immediately upon exercising rather than waiting until six months after the exercise. Ask your employer if you are affected by the short swing profit rule. 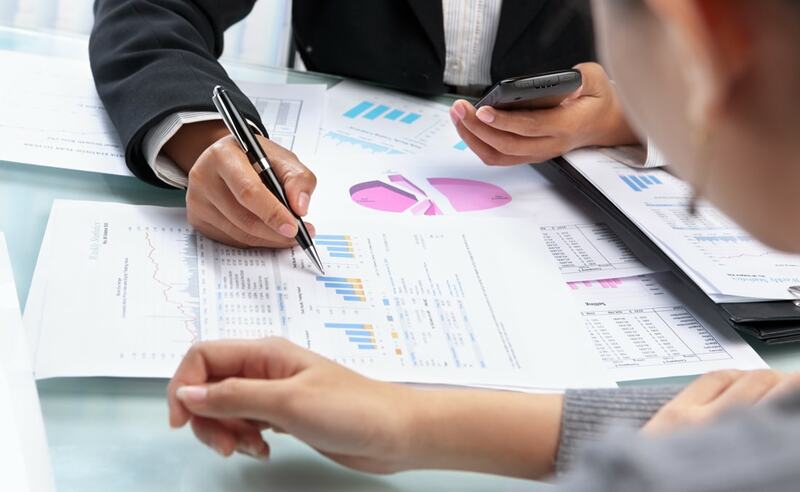 Hajdari Group financial advisors can facilitate the professional handling of all the details of exercising your stock options and guide you through the necessary paperwork. Call us today and you’ll be on your way to developing an investment portfolio that could maintain and enhance your lifestyle now and in the future.